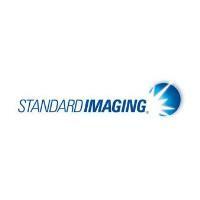 Eric DeWerd has been named President of Standard Imaging, Inc (Middleton, WI). He has been with the company for 23 years, most recently as Vice-President, Sales & Marketing. Former President Ed Neumueller will remain CEO.